Introduction: Penon is an online store selling various audio related gear that caters to the international market, they've been in business for quite a long time. 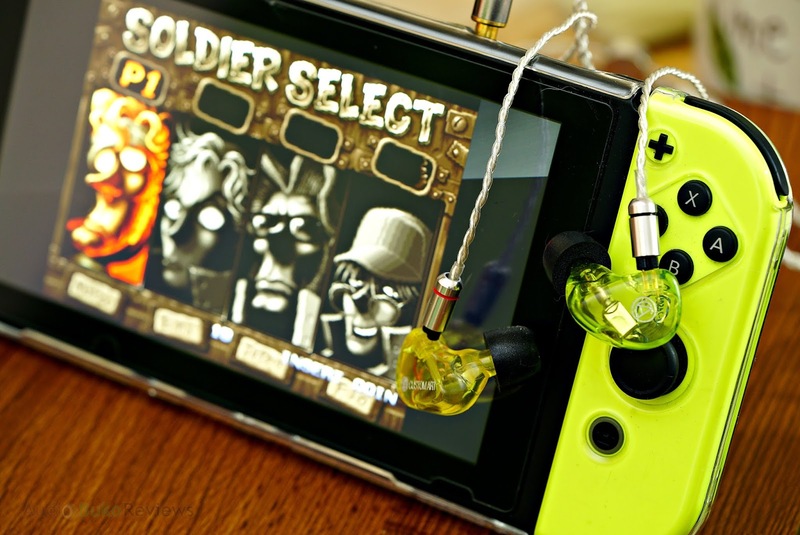 Aside from the various brands they carry, they have been producing their own line-up of gears which to date, includes cables and some earbuds. 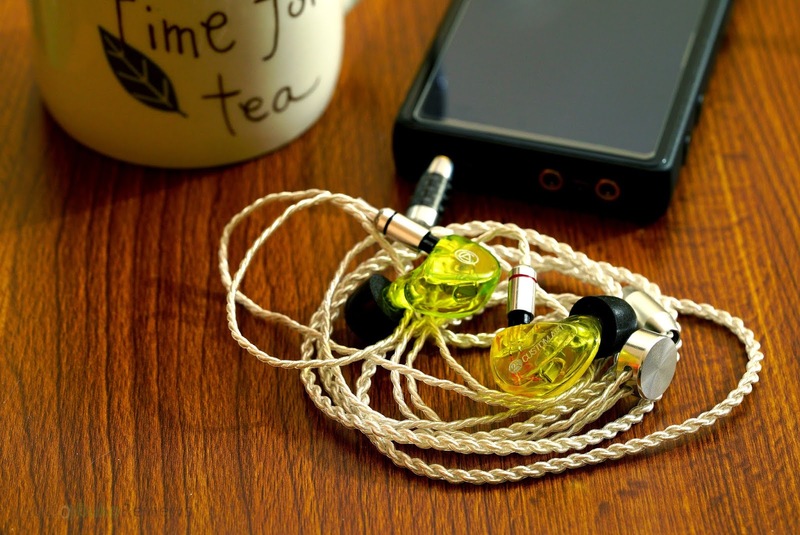 For the price, you can get the cable itself with some customization on their website, with options for both 2-pin and mmcx connector varieties as well as the typical 3.5mm plug, the prolific 2.5mm balanced and for an additional small amount, you can get the plug in 4.4mm balanced. I'd like to thank Penon for chance to review this SPC replacement cable in exchange for my honest and unbiased review. You can buy the Penon SPC Replacement Cable at the Penon website or locally if your retailer has them in stock. Unboxing/Cable Build/Design: The cable arrives in a simple transparent plastic pouch. The plug is made with a silver housing adorned in the middle with a carbon fiber design, the 2.5mm plug is gold plated and wire end has a small strain relief. They Y-Split is an Aluminum bead with no strain relief and the chin slider is made of the same material in the form of a disk, it has enough friction to stay in one place securely and can still easily slide up and down the available length of wire. The connectors are built with a silver housing to match the overall aesthetic with a color band of blue (for left) and red (for right) to help identify each piece, the is a small amount of strain relief at the housing end. 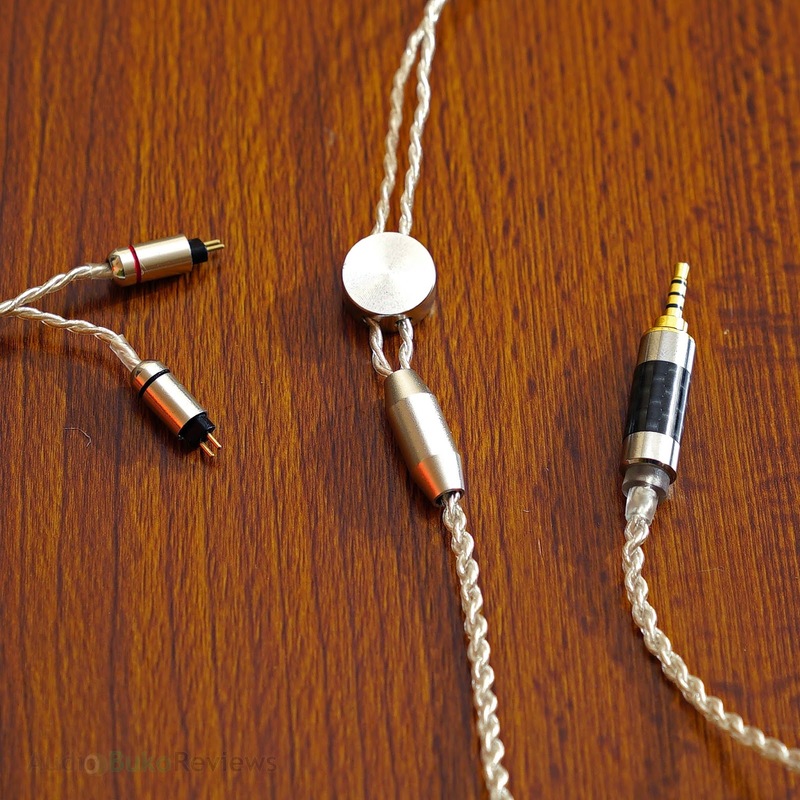 On the connector side itself, the 2-pin jack is gold plated and the holder/extension piece which is made to accommodate recessed plugs, has a notch for certain IEM's that have a guide notch in their IEM's connector slot, this also identifies the polarity wherein in most IEMs, the notched side faces outward, in the same direction of the faceplate. The cable itself is made with a clear coat of TPE insulated wire, in a 4 core braided design with oxygen free Copper plated with Silver as the main conductor material. The overall looks of the cable is more upscale and would not look at least as good and usually, much better than most stock cables. 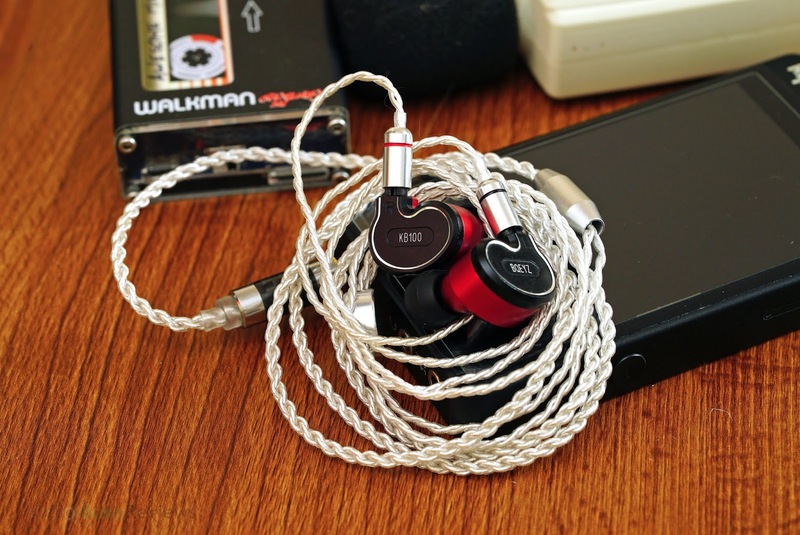 Sound Analysis: This is compared to the stock cables of various IEM's like the BQEYZ KB100, Hibiki SE, etc..
Bass: In the song Way Down Deep, there is a little bit more sub-bass quantity, and adds a little bit more presence to the bass area. The Day The World Went Away shows that the decay is a little bit faster, giving it better performance in resolving the continuous barrage of sub-bass attacks. Rumble and impact share a similar advantage with a little bit more weight, and control with songs like Lose Yourself To Dance. There is a slight overall improvement to the texture of the bass area. Mids: With Pandemic, the whole middle frequency loses a little bit of note thickness and gains a commensurate amount of transparency in the process which gives complex songs better listenability. This gives the lower mids/male vocals a little bit more clarity and forwardness without making them sound thin or hollow. Upper mids/female vocals gains a little bit more forwardness and gives them more intimacy with songs like Come Away With Me. Treble: Harmonics from Till They Take My Heart Away sound a little bit more spacious and airy with a maintained level of reach, this can give a perception of lightness or a more open feeling. Control is at the same level as with stock cables and does not add or subtract from the stock cable's ability to render crisp, sparkle and shimmer. Soundstage: In all of the recordings tested, there is an increase in the left/right width in stage when using this cable, it helps make the overall sound more spacious though it does not affect the front/back and up/down axis of spacing. 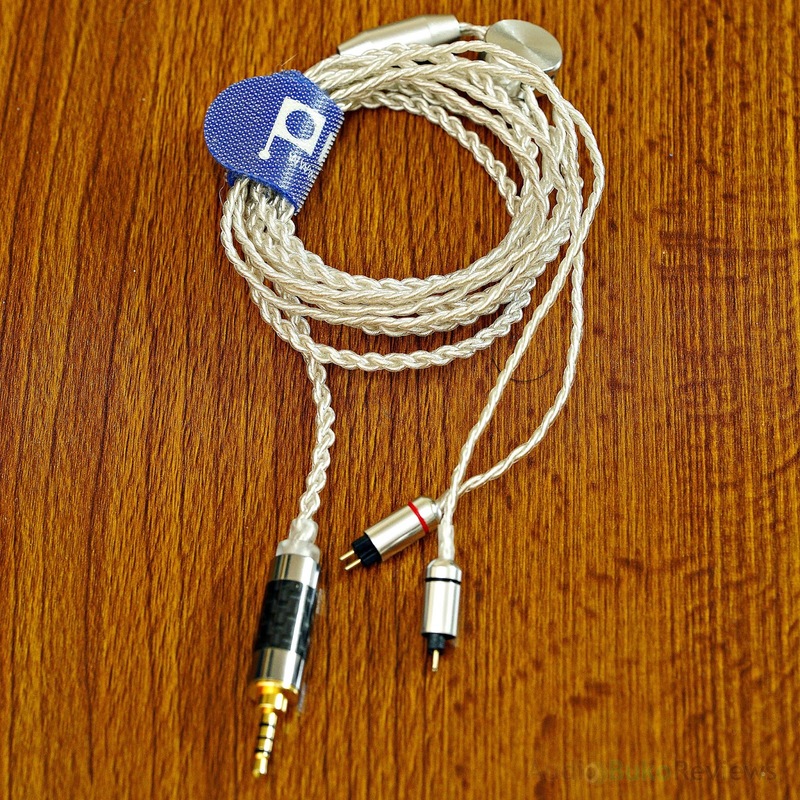 Conclusion: The Penon SPC replacement cable is an affordable replacement for most stock cables and a minor upgrade as well in terms of sound. Quality is good with looks that don't scream budget, it can be seen as a more expensive cable than for what you paid for. This is a compelling cable choice to replace your old/worn/broken stock cable and also an affordable way to have balanced plugs without breaking the bank.